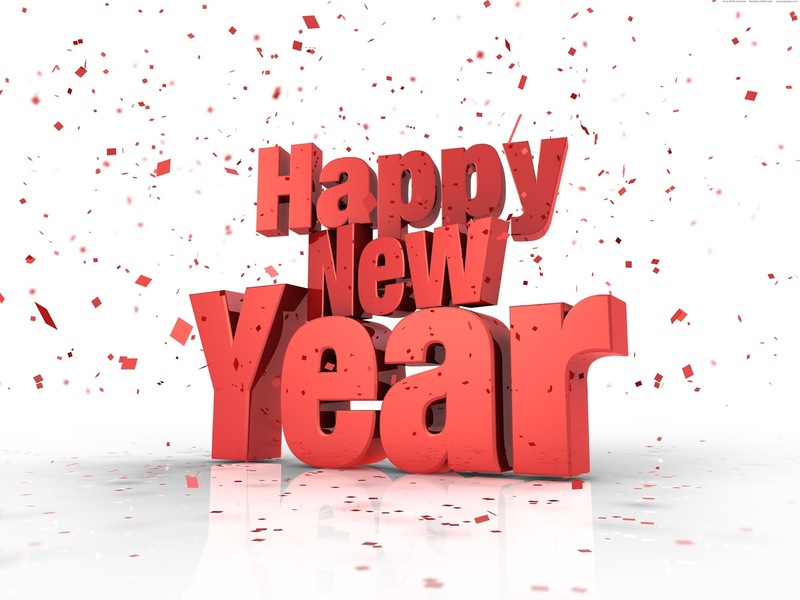 Here’s to the New Year and all of the New Hires you’ll be bringing onboard in 2016! Are you looking for hard-working, motivated, employees? Try Hiring a Military Veteran. Veterans are disciplined team players and leaders whose military training and experiences will positively impact any employer’s business. 1. Accelerated Learning Curve: Veterans have the proven ability to learn new skills and concepts. In addition, they will enter your workforce with immediately identifiable and transferable skills, proven in real world situations. 2. Leadership: Veterans are given high levels of responsibility early on in their career. The military trains people to lead by example as well as through direction, delegation, motivation and inspiration. Veterans understand the practical ways to manage behaviors for results, even in the most trying circumstances. They also understand the dynamics of leadership within both hierarchical and peer structures. 3. Teamwork: Military duties involve a blend of individual and group productivity. Veterans have learned to work side by side with individuals regardless of race, gender, geographic origin, ethnic background, religion and economic status as well as mental, physical and attitudinal capabilities. They have the sensitivity and experience to successfully cooperate with many different types of individuals. 4. Respect for Procedures and Authority: Veterans have gained a unique perspective on the value of accountability. They can grasp their place within an organizational framework, becoming responsible for subordinates' actions to higher supervisory levels. They know how policies and procedures enable an organization to exist. Learn more about the Cost Benefits of hiring military veterans and the Advantage of making us your military recruiter or contact us for more information.